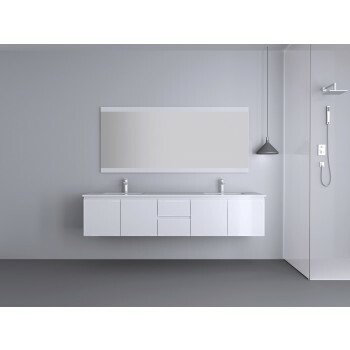 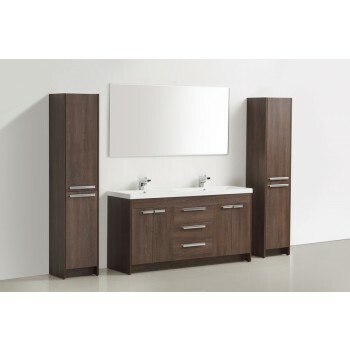 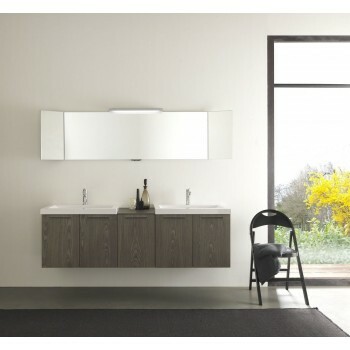 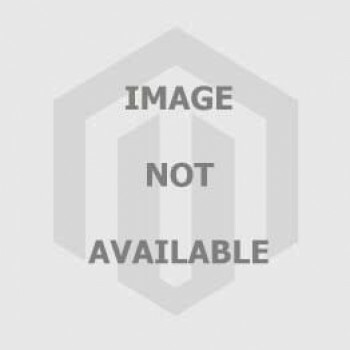 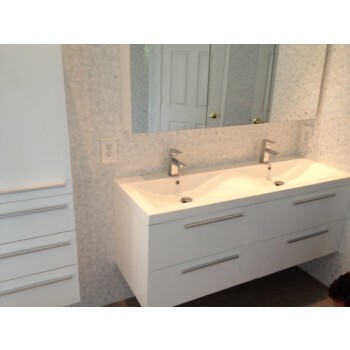 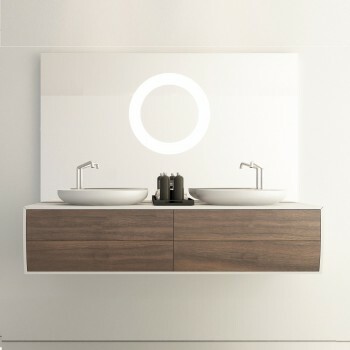 Bath Plus Design offers exclusive stylish double bathroom vanities with free shipping. 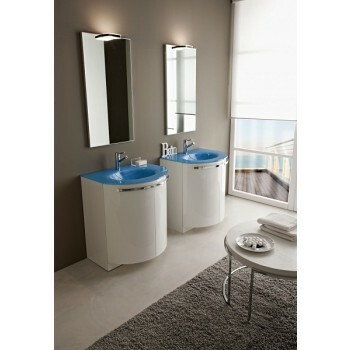 11% to 35% discounts available. 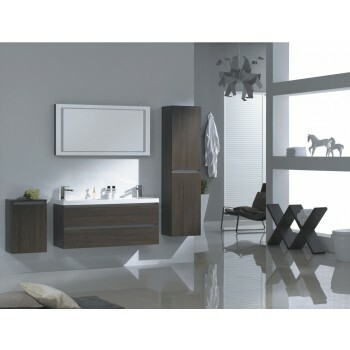 Top brands like Piatti, Adornus, Alya and more.